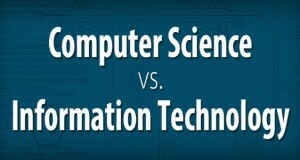 Home >> IT Articles >> What is Health Information Technology Degree? 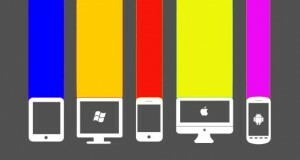 The value of health information technology is increasing at the rapid pace. This is the reason why more and more students are willing to take a degree in this field. Another reason of increased number of students wishing to get health information technology degree is that the salaries they get after become health care information technologist, are pretty much high. Once the students complete their degree in HIT and they get a job, then they get the charge of ensuring the files are meeting all the strict and well-defined standards that govern medical records. They also get the duty of summarizing accounts, interpretation of guidelines and processing of surveys. 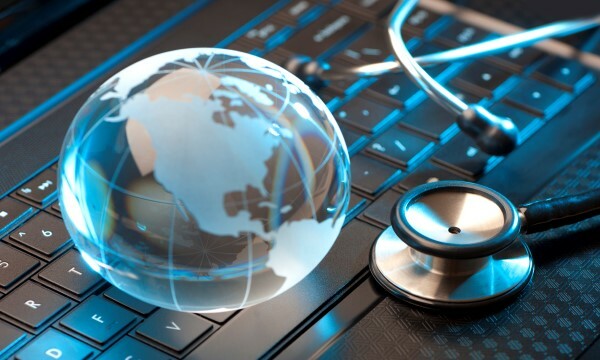 Those who want to choose this field as their professional career, they should know that there are several ways of entering the field of healthcare information technology. the students should minimum have a postsecondary certificate and must give professional certification exam, which is necessary for the position that is for entering in the field. For advancing in the same career, there are also degree programs of undergraduate and graduate levels. The job outlook is of positive nature. Who is eligible for the job of health information technology? A person must have a postsecondary certificate or can also be eligible if has an associate degree. Additionally certification by more than one employer is also required. This area is very comprehensive is and about the management of different health records that are in electronic form. Keeping health records including patient’s billing records, medical history, medical chart, hospital entry and exit dates, x-rays etc. the job of HIT providers is of high responsibility. They make sure that health care services are improved and these professionals make sure there are no medical errors, bring down paperwork, improve administrative tasks and bring down health care cost. The graduates of this program can work in insurance companies, clinics, home care providers and government institutions. Every individual has distinct goals. 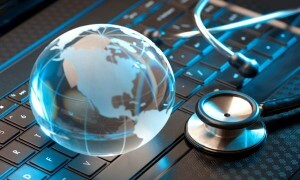 Therefore, the education requirement to become health information technologist varies according to the individual goals. Usually, to become an HIT personal, one has to have an associate degree and an educational background in the fields of business, English, biology, math or chemistry. After completing health care information technology education, it is important to take the next step. The graduate is supposed to complete a certification from the American Health Information Management Association. The employers prefer to hire those candidate graduates, who have registered Health Information Technician credential. If you talk about the salaries of HIT personals, then you will come to know that their salaries might be raised by 22% from the year 2012-2022. The reason of the increase in the salaries is the increase in the number of medical tests procedures and treatments. 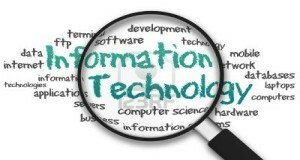 All in all, health information technology seems to be an attractive area to pursue the career in.